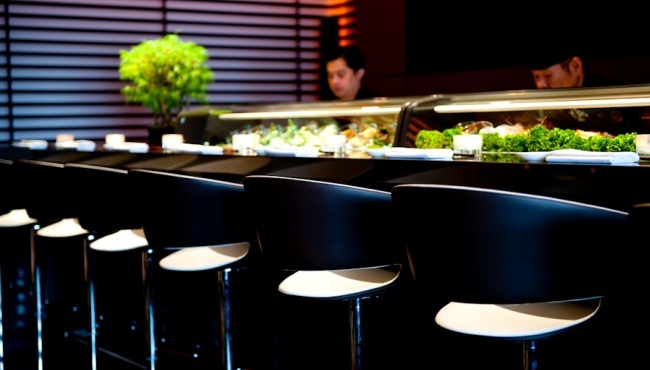 Satisfy your sushi cravings at Ichi Sushi & Sashimi Bar. 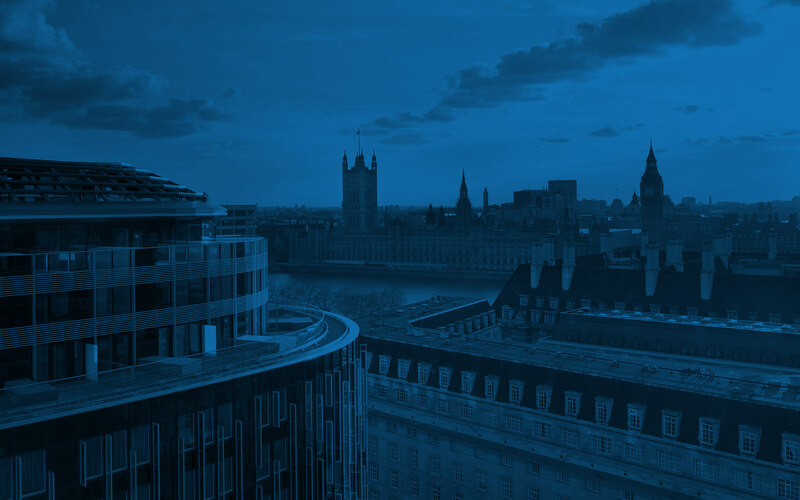 Located at Park Plaza Westminster Bridge London, this restaurant serves exquisite delicacies made from fresh fish and perfectly prepared rice. The result is simply delicious! 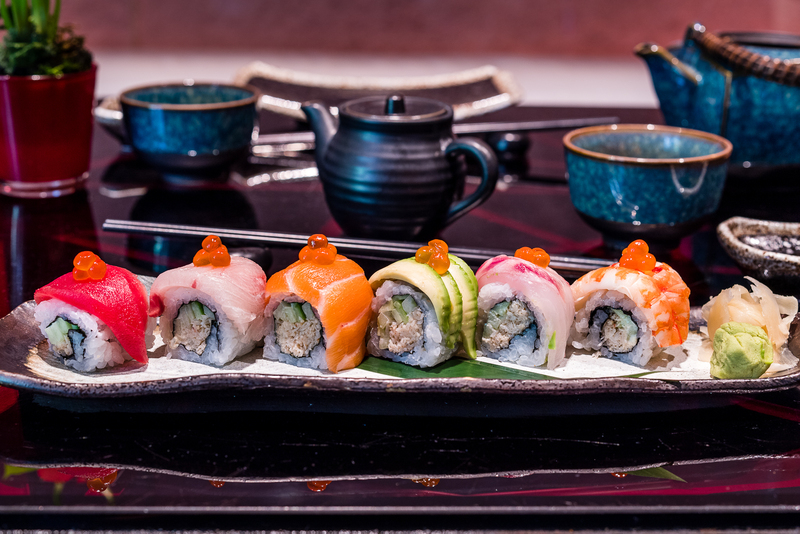 Sit at the sushi bar and watch as our expert chefs build each entrée, or enjoy the impressive views of Big Ben from your table. 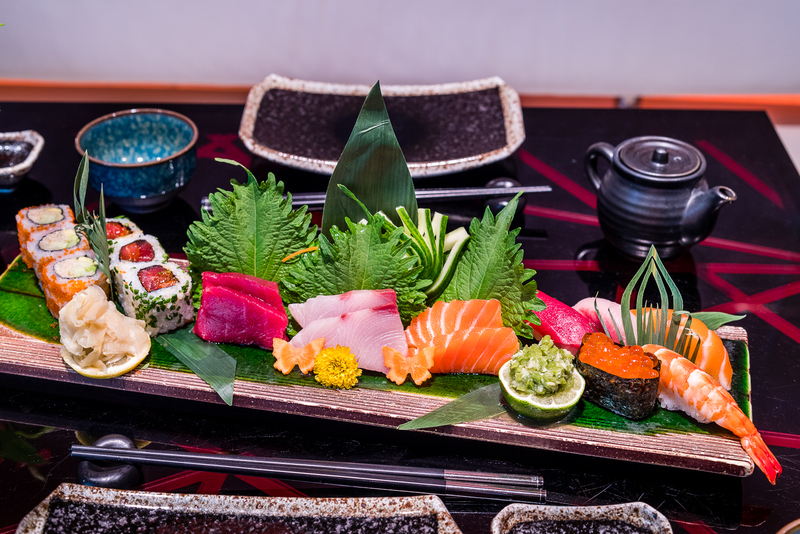 The intimate, upscale atmosphere and made-to-order sushi options help Ichi earn its status as one of the best Japanese restaurants in London. 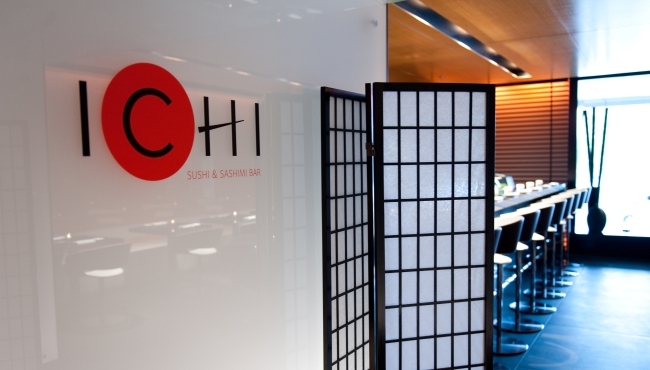 Make an online reservation via the Ichi Sushi & Sashimi Bar website. This restaurant can accommodate large groups and is also available for private hire.